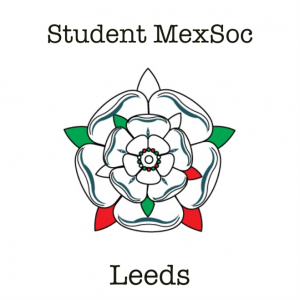 Registration for Mexican Student Societies: All Mexican or Latinamerican Societies officially registered at a UK University can become part of MexSoc UK. 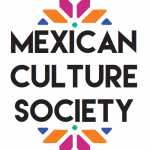 Only one society per University may register, in the case where more than one society exists, MexSocUK will favour the one with the highest number of Mexican members. 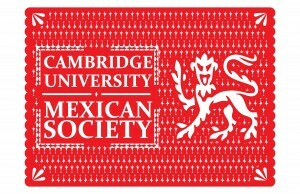 If you would like to register a Mexican Society from a University not listed, or update the details of an inactive society, please get in touch with us.